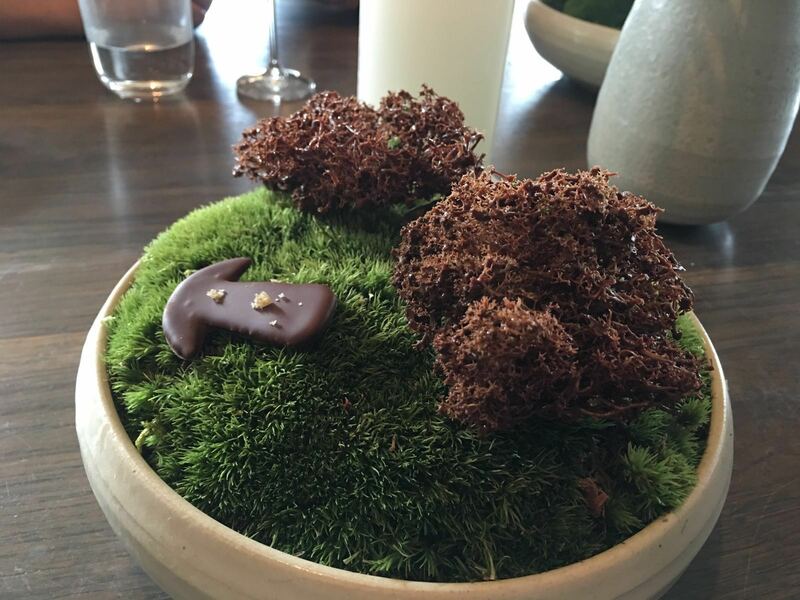 Reindeer moss and chocolate-covered, fermented cep mushroom at Noma. 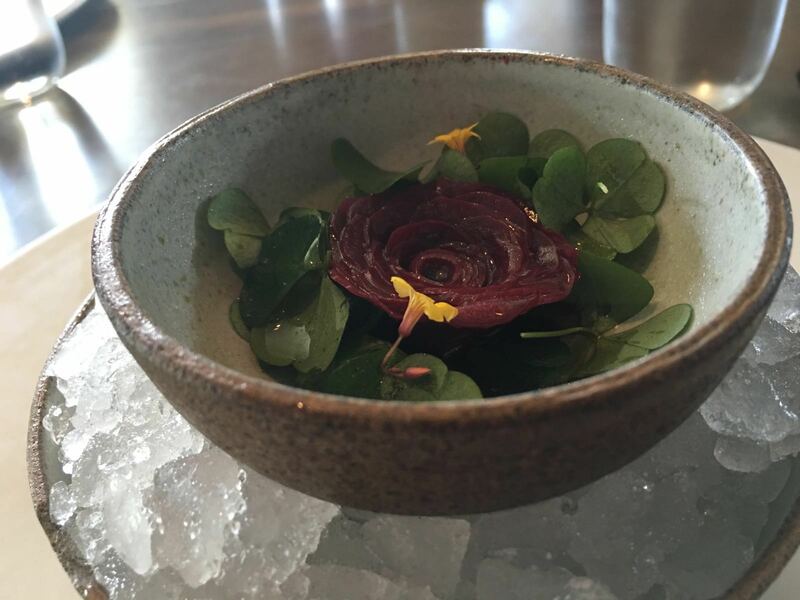 Since making the trip to Noma last July, one of the questions we have been asked the most has been: Was it worth it? The short answer: yes, it was amazing! You can read about it, hear about it, watch the movies (and we’ve done all 3) — but none of these can really substitute for the experience itself. Our excitement and anticipation was already off the charts as we made our way to the restaurant. 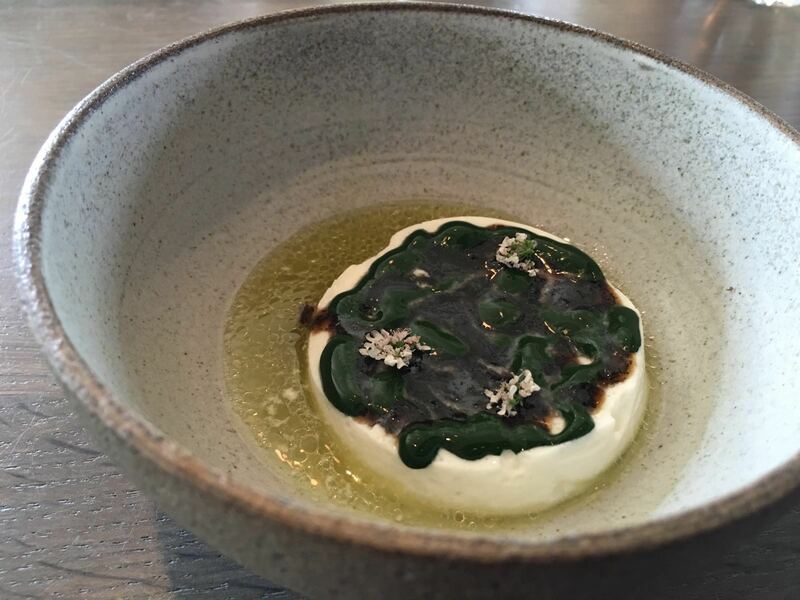 When the building came into view, we were met by the sight of René Redzipi, crouched in the foliage around the building, plucking what could only be ingredients for some upcoming dish or experiment. From then on the experience was surreal. Beyond the insane amount of work that goes into each dish (this is evident through photos alone), the tastes and textures were something of a revelation. As Royce likes to put it: there is really no point of reference for the food. When have you ever had a dish of chocolate-covered reindeer moss to compare to? We were in completely uncharted territory and I loved it. Would we go again? No, definitely not! But (big, bold but here) I need to follow this up with an explanation. 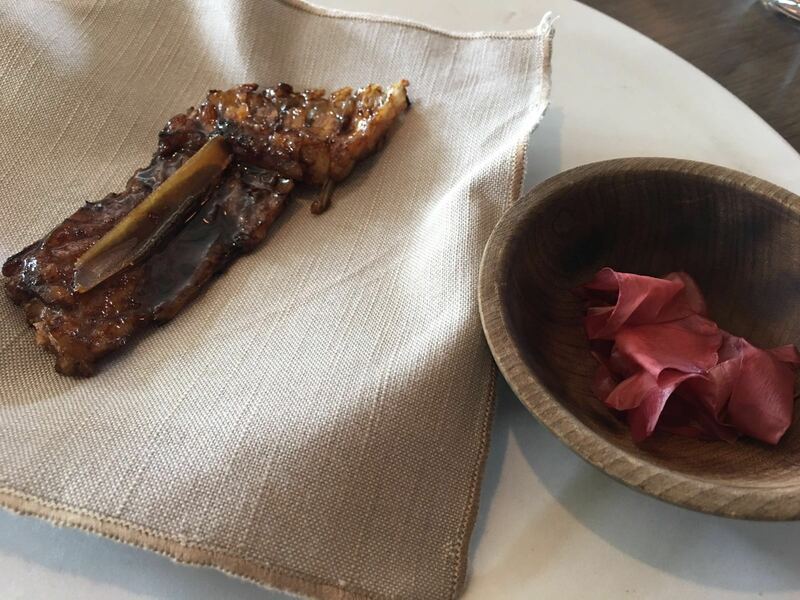 I think a lot of what made Noma “worth it” for us was the thrill of this first exposure to Noma’s approach to food. It was truly mind-blowing. That being said, with limited funds and vacation time (commoners that we are), there are just too many other things I want to experience in life to consider going back. On the other hand, in a world without such limitations, and while I’m dreaming maybe a world where someone else makes the reservations (more on that here) — yes please! Sign me up! I’d love to go back! Hell, I’d love to go back to Copenhagen, period. What a great city! 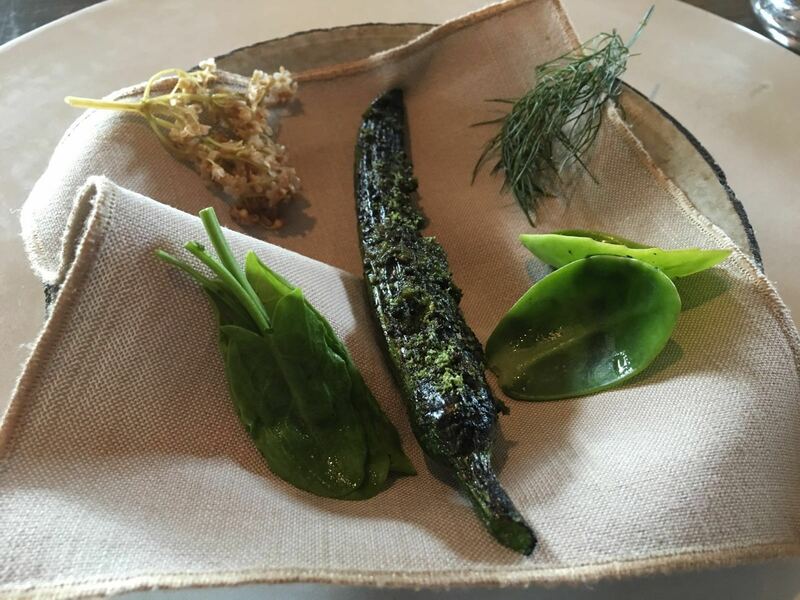 It would be incredible to have the chance to experience Noma during a different season, in a different country, or reborn in its new diggs after it closes this year. …in the meantime, I suppose we’ll have to content ourselves by reliving the experience through our photos — some of which I’ve included below. Aaaaants (on a grilled baby cucumber). 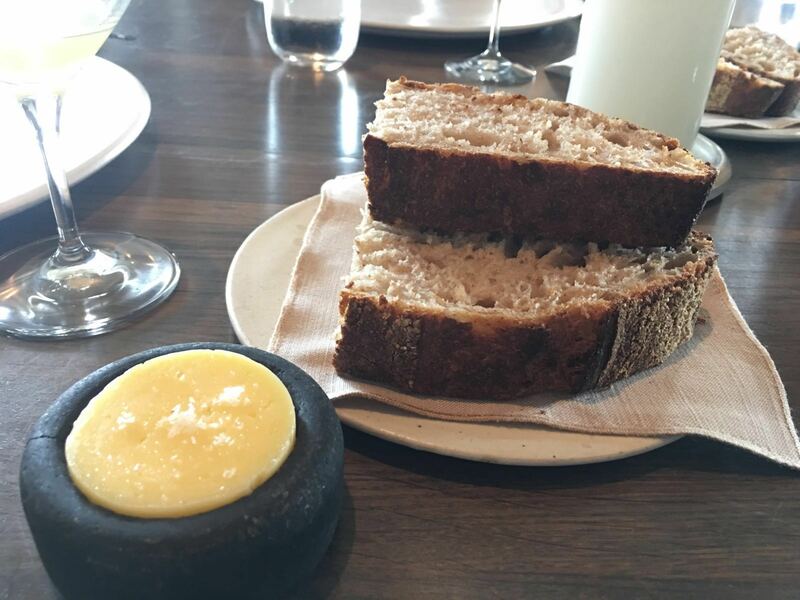 Bread and goats milk butter. I could have eaten only this for lunch and still been happy. 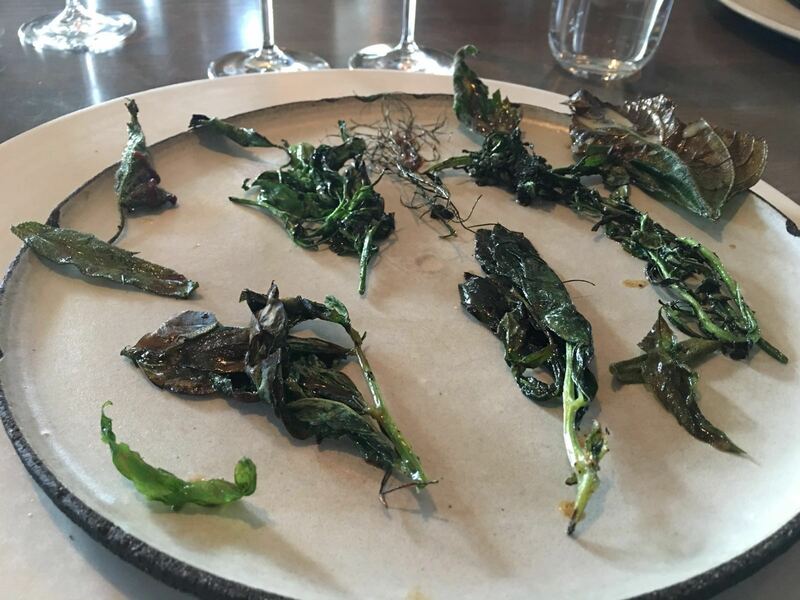 Charred greens with scallop paste. Sheep’s milk and ant paste.